How do you make the perfect family getaway even better? 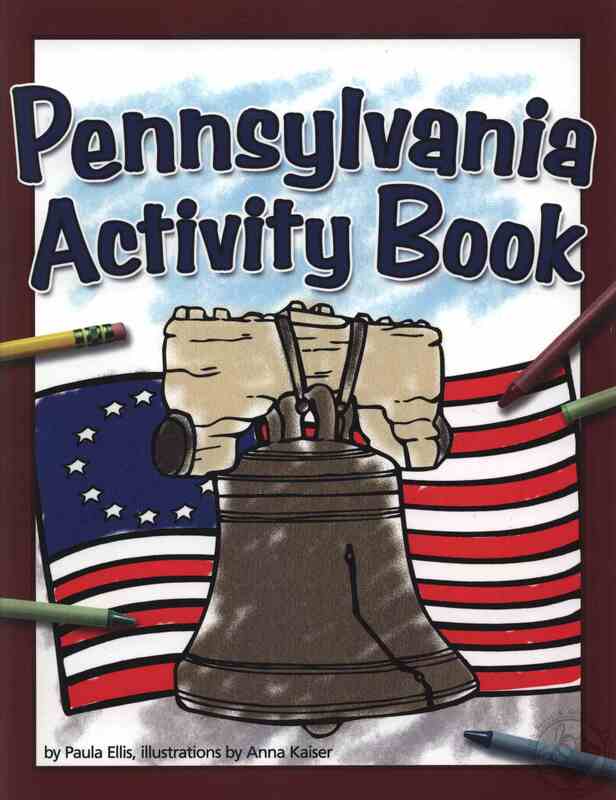 Supply your kids with a state-themed activity book for hours of fun! 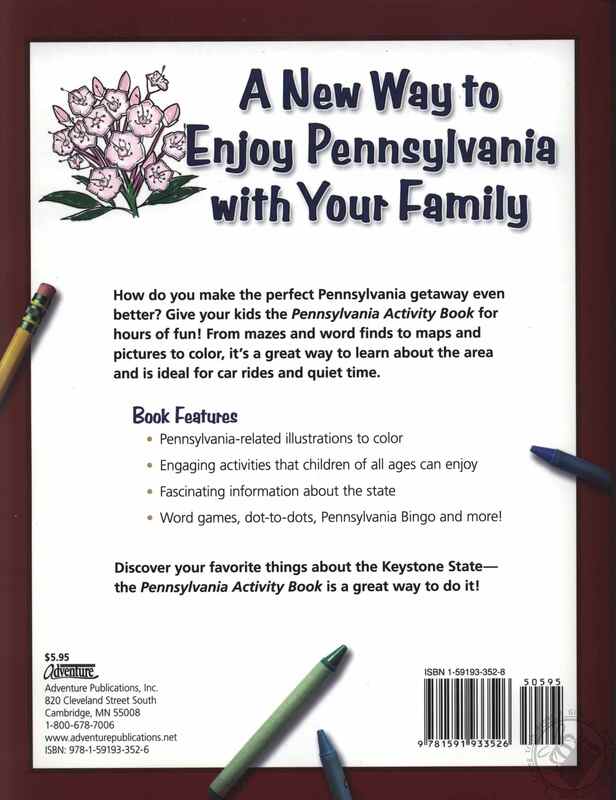 From mazes and word finds to maps and pictures to color, not to mention fascinating information about the region, the Pennsylvania Activity Book is ideal for car rides and quiet time. 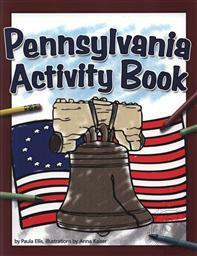 Paula Ellis has written for a number of children's learning activit books for Adventure Publications which specializes in field guides.